The environment you live in is a huge determining factor on your general health. If you live in an environment where there is mice infestation, you can’t expect to have a healthy life. 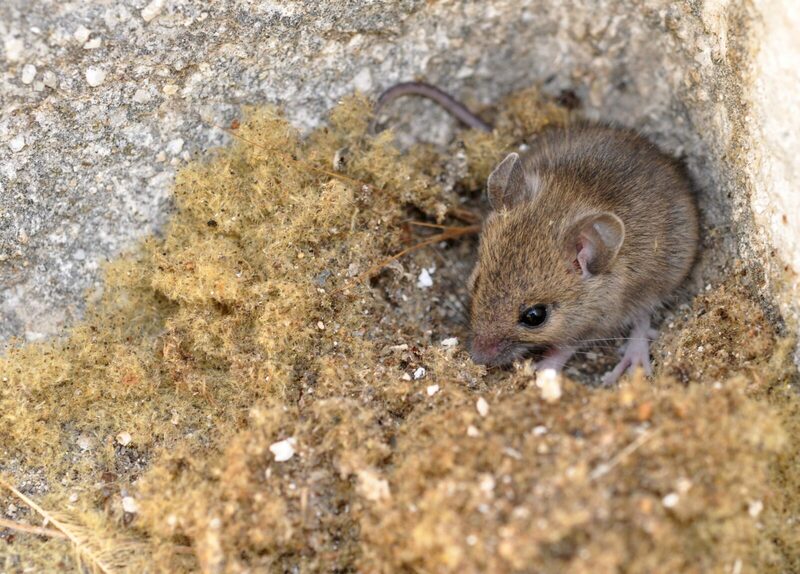 Mice will keep your environment dirty and smelling bad. On top of all that, they can transmit diseases to you and your family. A person who cares about his health and that of his family and knows what’s best to do whenever there is mice infestation in his home, will call for Stockport mice control professionals to remove them. There are many theories out there. One of them is that there are some ways you can do to get rid of mice infestation in your home, but they are just that; theories. The one and only sure way is to get the service of professionals like Young’s Pest Control to do that job. In only a few days after they get to your home, you expect all pests to have been removed. They have gained experience over the years they have had in the Stockport mice control business, and this is something that many will wish to have. 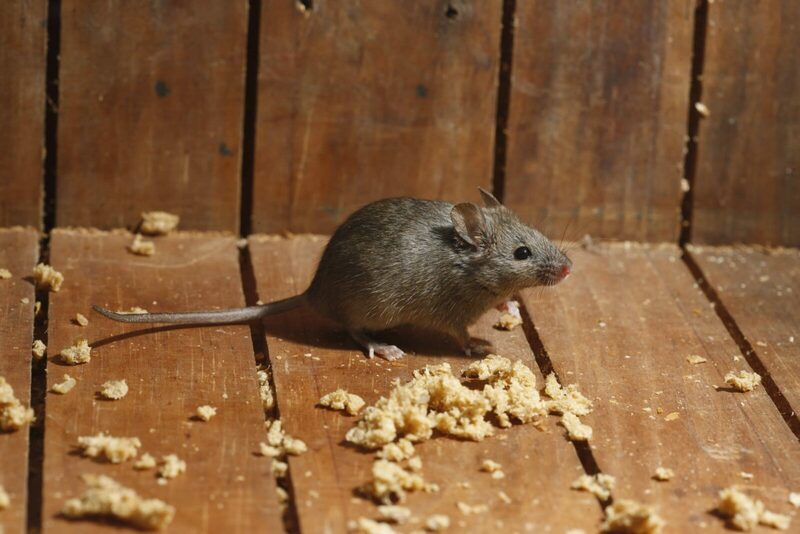 There are many places in your house or in your backyard where mice normally hide. It will not be easy for someone who has no experience to know where to get them. 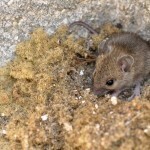 Are Mice the Only Pests at Home? 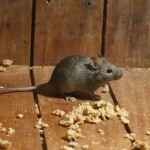 A pest is defined as any animal that is unwanted at a particular place. There are so many types of pests that can infest your home without your knowledge. Toads, for example, can come to live in your yard. Their croaks at night can make you not to sleep all night. Crickets are other noise pests that you surely need to remove together with mouse removal. Other kinds of control Young’s Pest Control does, apart from Stockport mice control, include cockroaches, squirrels, hedgehogs and many other pests. Just call them at any time of the day and enquire about any kind of pest that is in your home and they will advice you on the way forward. When should I get Stockport mice control? The best time to get pest control is now. Do not hesitate for the situation to get worse than it is now. If you delay further, it can surely get out of control. Pests usually reproduce at incredibly high rate. So within a very short time, your home can be taken over by pests. It will only take a few months to change from a mouse in your home to a full mouse infestation. These facts can attest to that. Numbers don’t lie. Do the maths yourself and you will know the time to call Young’s Pest Control for professional Stockport mice control is now, not later.